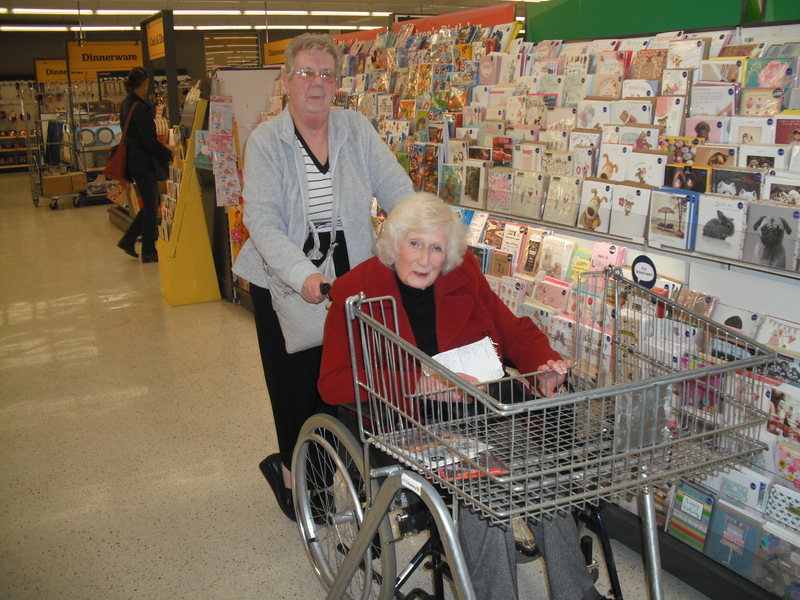 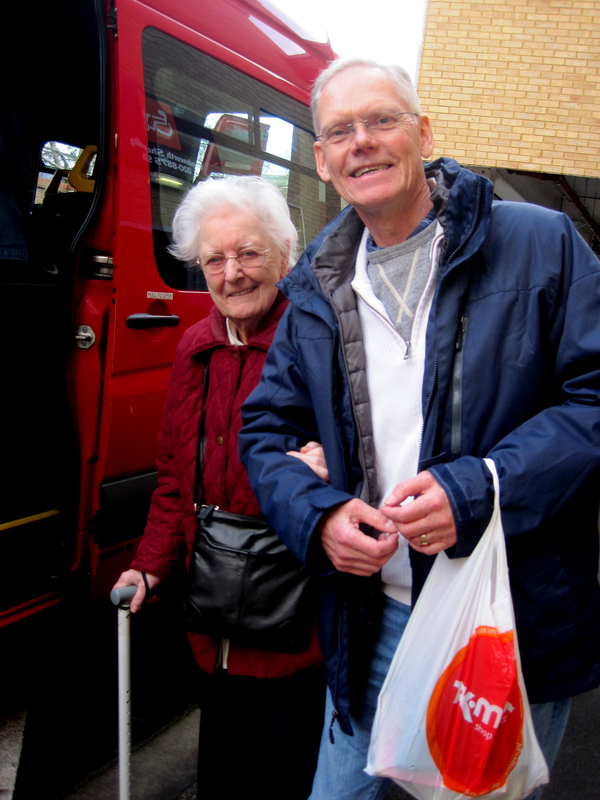 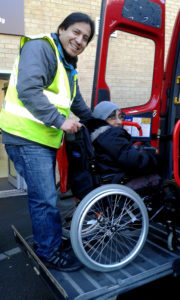 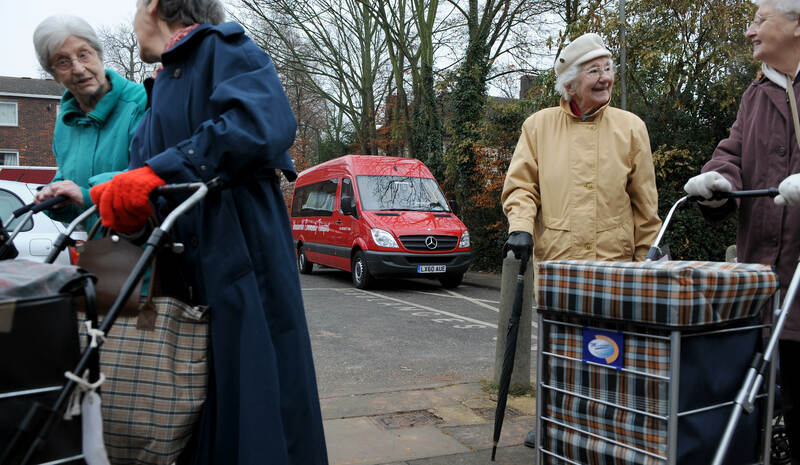 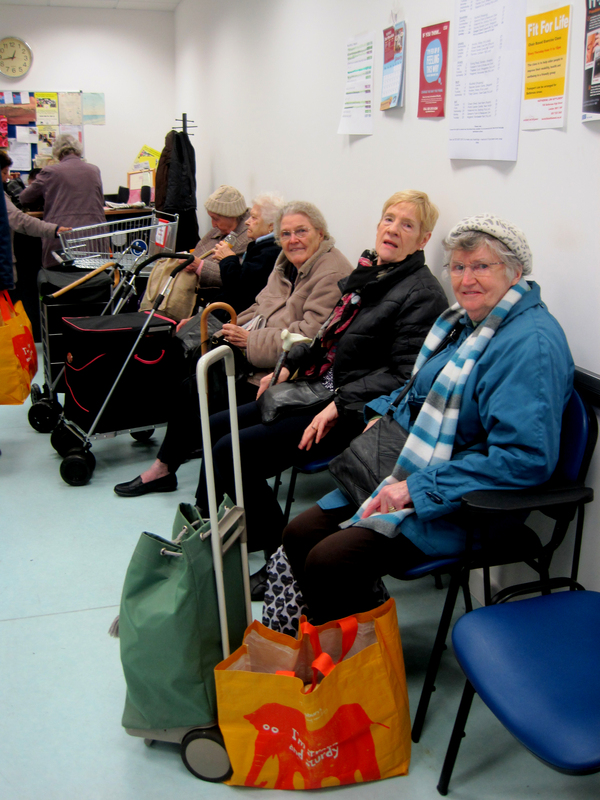 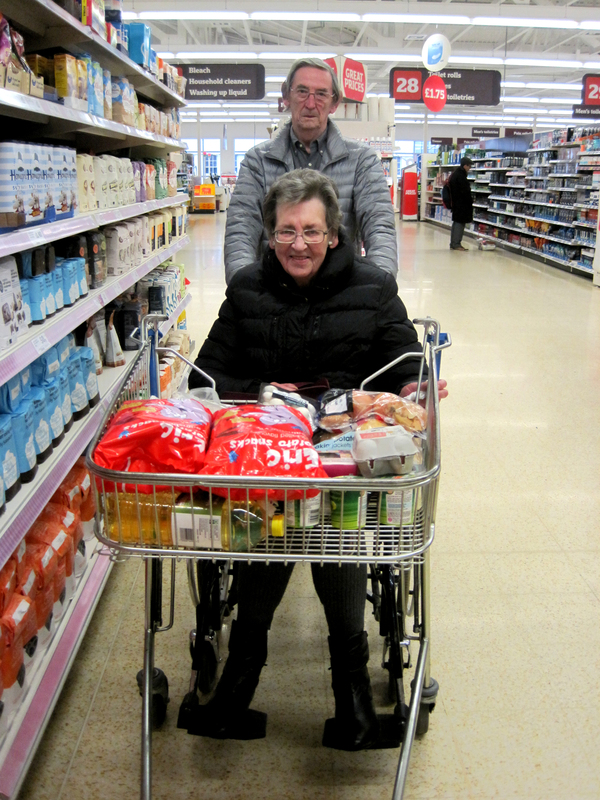 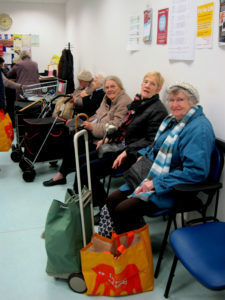 Below you will see our regular passengers getting on and off the minibuses, our Shopmobility at Sainsbury’s Garratt Lane SW18, and our volunteers helping people around the shops and over the road to the marvellous Southside Shopping Centre. 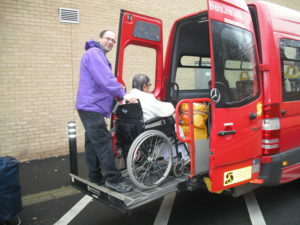 It is a door-to-door, fully accessible service and most people go regularly and make friends with the other passengers and volunteers. 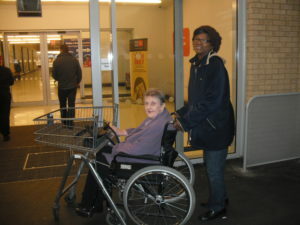 It only costs £2.50 and all our regulars love it. 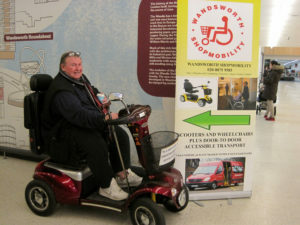 We have scooters and wheelchairs you can use free of charge, and of course you can also go on our outings when we visit places such as Eastbourne, Richmond Park and Wisley Gardens, as well as country pubs for a traditional pub lunch. CAll 020 8675 7460 to find out more.